You could be thinking this strategy only works on B2C customers, while B2B customers make purely rational buying decisions that are void of emotion. This is simply not true. We mustn’t forget that it’s people that form a business. When they see personal value in the way you communicate your products and services, it can affect how they think - especially when making decisions. The research isn’t new. 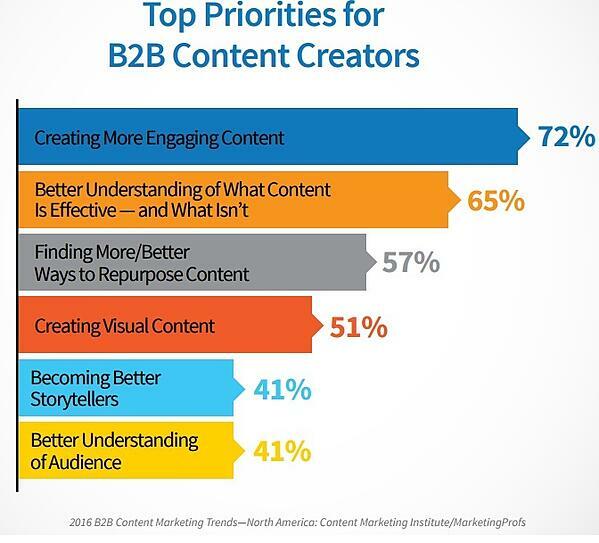 According to a 2013 study by Google, Motista and CEB - 50% of B2B buyers are more likely to buy if they can connect emotionally with your brand. Based on the same study, 71% of B2B buyers purchase when they see personal value in your business. When it comes to gaining trust and building customer relationships, using storytelling to better communicate your product or service can be a powerful marketing tool. Of course, you also don’t want to overplay the emotion appeal either. This could backfire and erode their sense of trust. 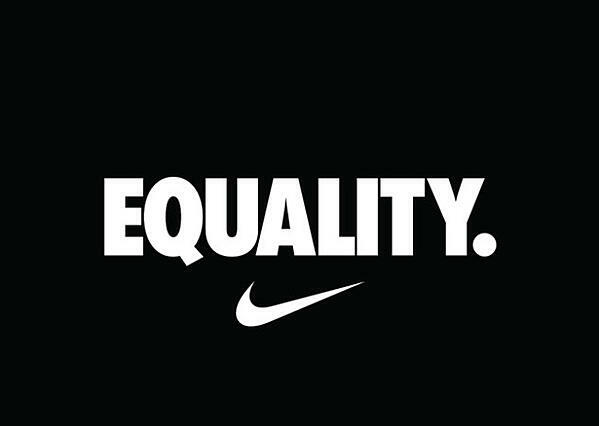 Nike launched a campaign in 2017 that speaks for equality. The goal was to encourage “people to take the fairness and respect they see in sport and translate them off the field,” the company says. The campaign ran across their social media channels as well as posters and billboards in North America. SoulCycle wants you to understand why they’re worth your time and money. Featuring motivational instructors, action images and effective music, the video aims to break you out of your comfort zone and challenge yourself. Blog: Find out why it's important to humanize your brand. Could your content use a human touch? We can take a look at how you can energize your content to gain more leads and customers. Get in touch today!